You possess a sharp, analytical mind. You like numbers, but you want to venture beyond what’s on the page – into complex analyses, real world problems, and bigger ideas. At UBC, your program opportunities in the fields of math, chemistry, and physics are immense, and your breadth of career options is equally matched. Learn about the laws and forces of nature while gaining practical laboratory experience. Take math courses that emphasize powerful and versatile modes of thought, including abstraction and logical analysis. 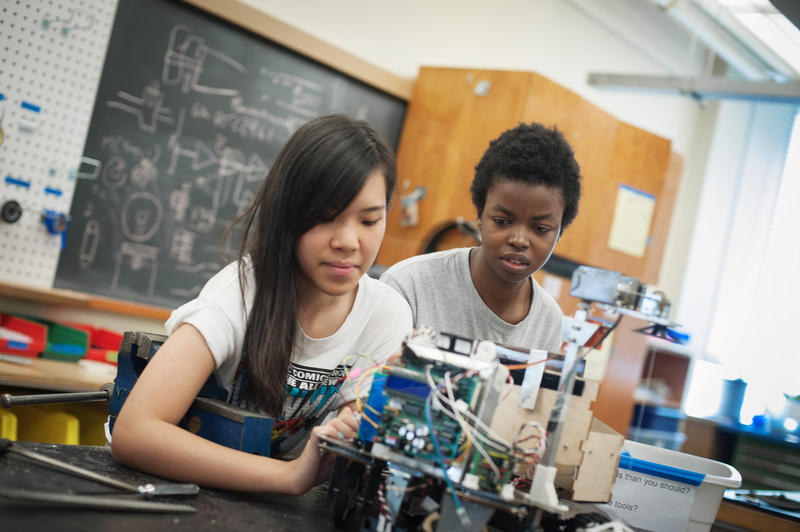 Study at the intersection of math, physics, and physical science while learning more about the planets and their environments. In math, chemistry, and physics on UBC’s Okanagan and Vancouver campuses, you can find your niche. 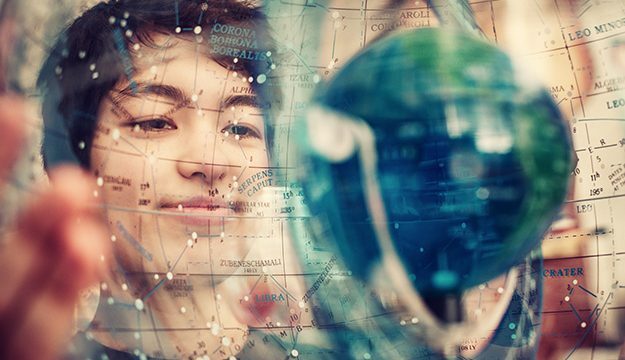 The Astronomy program at UBC’s Vancouver campus uses principles of physics and mathematics to investigate the fundamental nature of the universe and its evolution; the properties of galaxies; and the birth, evolution, and death of stars and black holes. You can apply this knowledge to solve problems in navigation, space flight, and satellite communications, as well as to develop the instrumentation and techniques used to observe and collect astronomical data. Learn more about Astronomy at UBC by reading about Michelle Kunimoto’s journey in the program. Meet Michelle, an Astronomy student who shares the details of discovering a new planet. Plus, what that discovery means the future – hers, and the search for life on other planets. 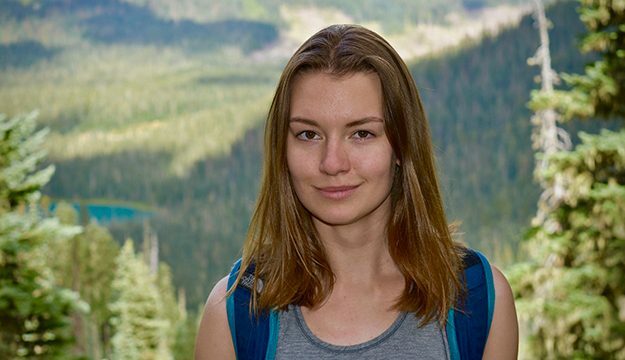 The Environmental Chemistry program at UBC’s Okanagan campus provides you with a solid education in the four key areas of chemistry – analytical, inorganic, organic, and physical chemistry – along with core courses in environmental chemistry and other fields, including biology and earth and environmental science. This program can be a stepping stone to medical, dental, or veterinary degrees, or prepare you for a future working in environmental protection, private and public analytical laboratories, and more. 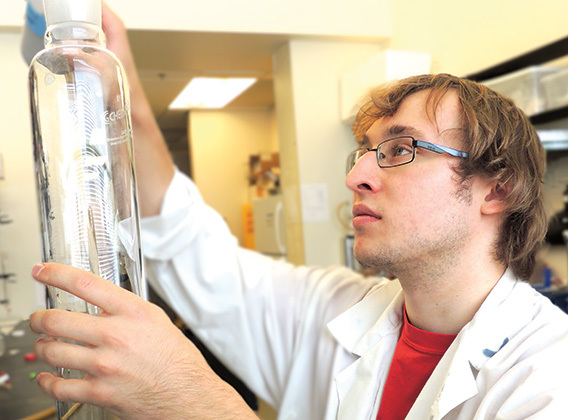 Meet Jeffrey, a Chemistry student on UBC’s Okanagan campus and the 2015 undergraduate researcher of the year. Read about why his years at UBC have been the best of his life. In the field of mathematics, you can choose from seven programs across both campuses: Bachelor of Science in Mathematics at both campuses, Bachelor of Arts in Mathematics at both campuses, Mathematical Sciences at both campuses, and Mathematics and Economics at the Vancouver campus. Depending on your specific interests within mathematics, you could be as focused and technical as analyzing the electrical impulses in an animal’s nervous system, or choose to concentrate in pure mathematics, applied mathematics, or statistics. Meet Valeria, a Science undergraduate student studying Biochemistry and Chemistry. Find out how she found her community, learned the value of a co-op, and is giving back as a leader. Do you want to become a versatile scientist? In physics – available at both UBC’s Okanagan campus and Vancouver campus – you’ll study the material world and the energy that drives it, from the smallest particles like neutrinos and Higgs bosons to the very largest structures in the universe, and ultimately the universe itself. You can also complement your physics studies with a wide variety of science electives that will help you develop a comprehensive background in other disciplines.